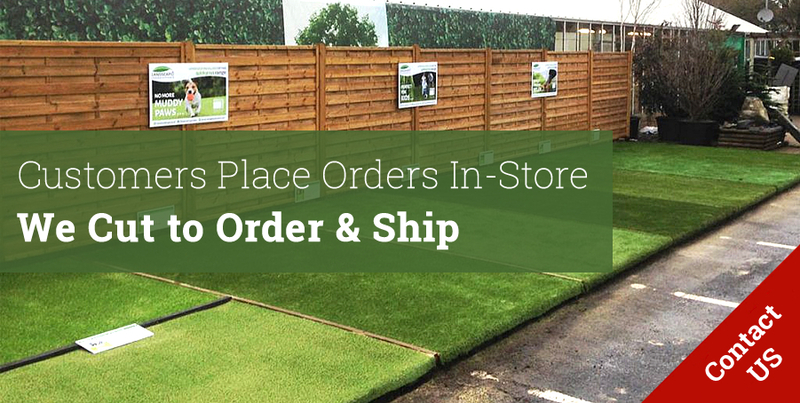 Quickgrass supplies nationwide premium soft touch artificial grass designed for the landscape market which we believe would be perfectly suited with in your retail outlet garden centre. 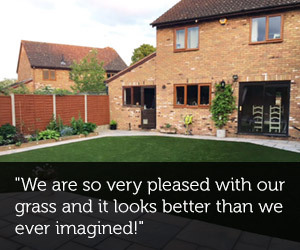 We have seen a surge in Artificial Grass in the UK over these past two/three years and we believe that a huge number of customers are missing out on the premium end market. 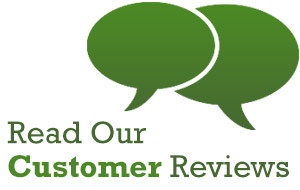 Carpet shops, builders merchants, retail outlets are supplying low end Imports and are missing out on the premium market. 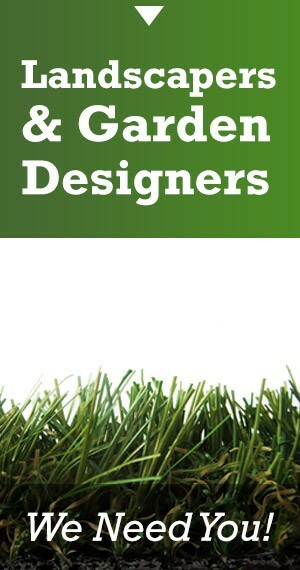 From our range we have chosen four of our top selling products that sit very well in the Landscape market, which we believe your customers would benefit from. 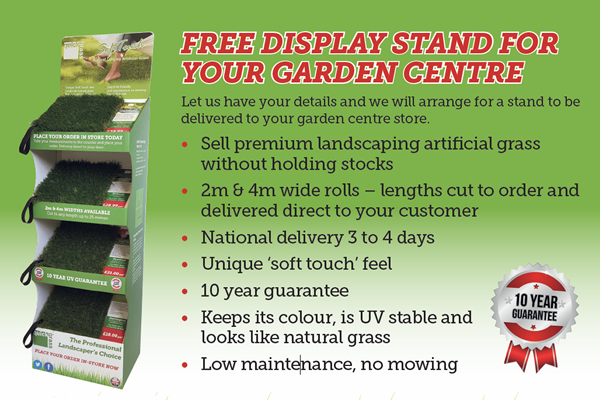 We have created Point of sale (POS) stand ideal size to be located within your garden centre. Easy touch large swatch samples for your customers to really have a good close look & handle. 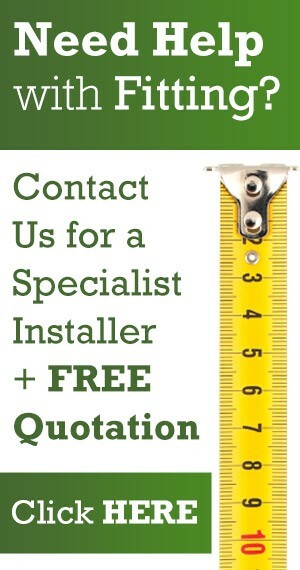 With a How To install easy step by step guide located as a leaflet dispensers on the side of the POS stand. 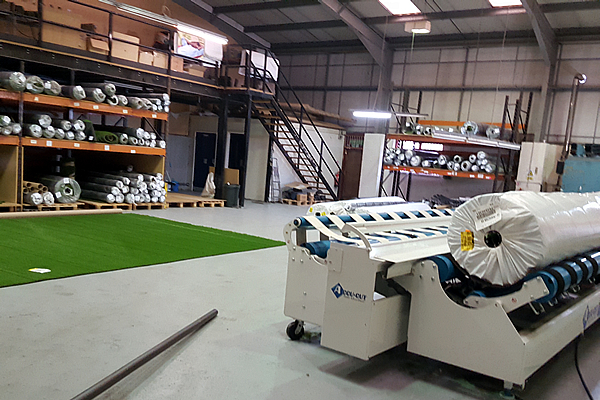 As a retailer Artificial Grass is bulky large item and very difficult to handle and cut to size without the correct machinery and large amounts of retails space is required to manoeuvre these products. 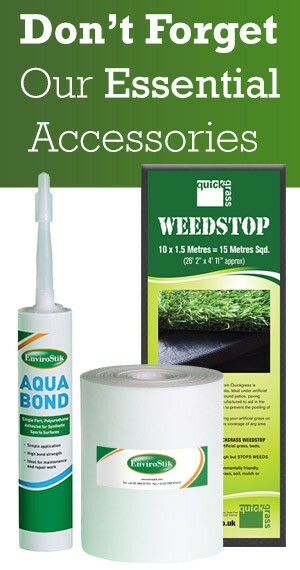 Quickgrass allows you NO stock holding your customers fill in a simple to use order form which is located on the stand. They order and Pay at the counter and we deliver within 4/5 days FOC charge direct to your customers door you have the benefit of selling a premium product with no stock holding. Centrally located in the heart of Worcestershire we are perfectly located to distribute all over the UK to your customers from our Factory Warehouse facility. 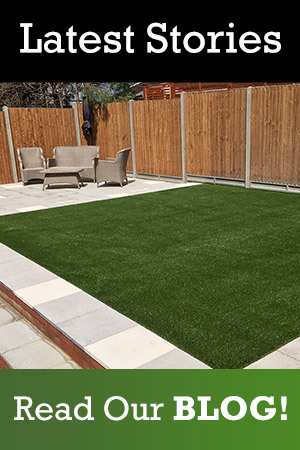 If you would like to be part of a luxury brand with zero risk outlay then quickgrass “Soft Touch” products are the simple NO hassle solution to your Garden Centre outlet. 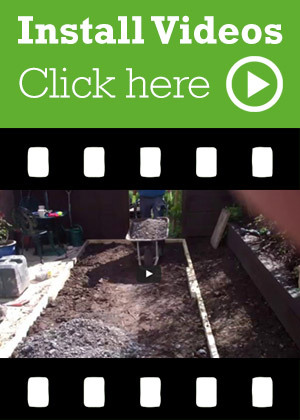 Please contact us to discuss the benefits of our Premium “Soft Touch” products to be sold out from your Garden Retail Outlet.